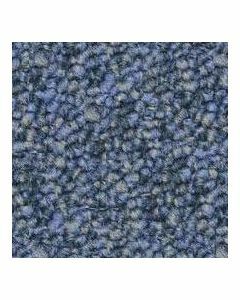 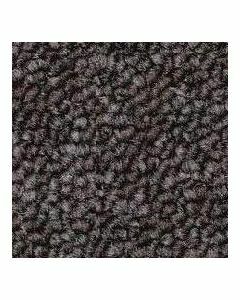 Static-absorbing carpet tiles are a great way to cover your raised floor panels. 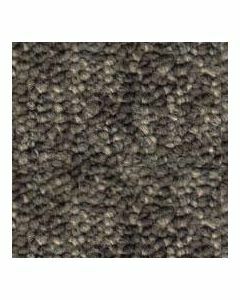 Perfect for data centers and offices. 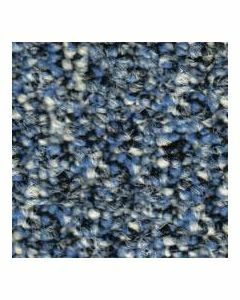 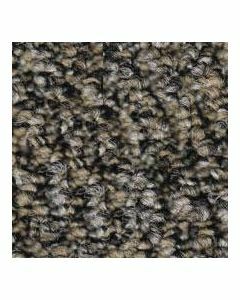 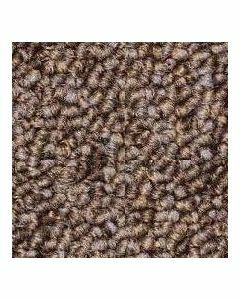 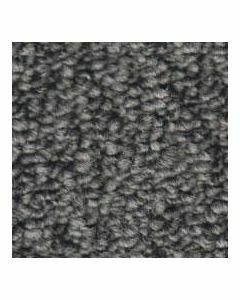 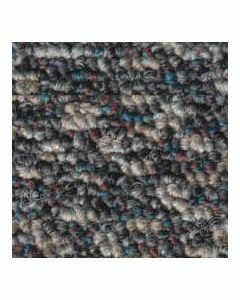 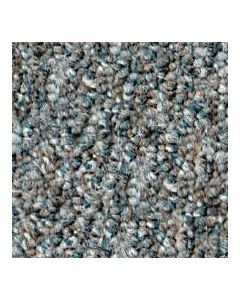 Our Positile carpet squares are easy to install and come with a 10 year warranty.